LINKS - PRINCETON AIRPORT ~ Learn To Fly Here! Platinum Helicopters is a helicopter training and flight school that is based out of Princeton Airport in Princeton, New Jersey. 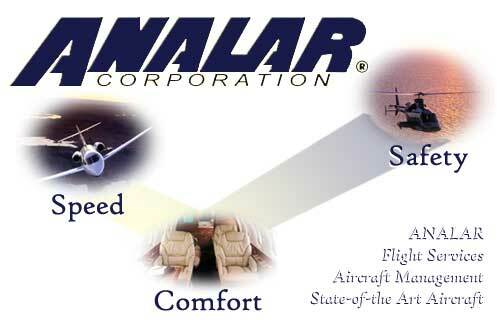 We offer Helicopter Flight Training, Tours, Demo Flights, Private Charters and so much more. In our fleet we have an R22, R44, R66 and a Agusta 109. Platinum Helicopters prides ourselves on believing in safety first and has some of the best Helicopter instructors and pilots in the industry. based examinations for Sponsors and Agencies involved in educational, licensing, or certification testing. Located just 17 miles north of Denali National Park on scenic and historic Stampede Road, Earthsong Lodge is located above the tree line on the open tundra. There are sweeping views of the mountains and excellent chances for wildlife viewing. You have your own view of Mt. McKinley, just 4 miles down the road from our lodge. The Shop Princeton website is Your Guide to the Stores, Restaurants, Hotels and Entertainment in Princeton New Jersey. 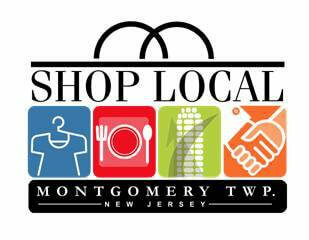 It is Princeton’s original ‘Shop Local’ website since 2003. Shop Local Montgomery is a cooperative effort of Montgomery Twp., New Jersey’s independent business owners committed to spreading the word that shopping locally, eating locally and giving locally is essential to sustaining a vibrant community.